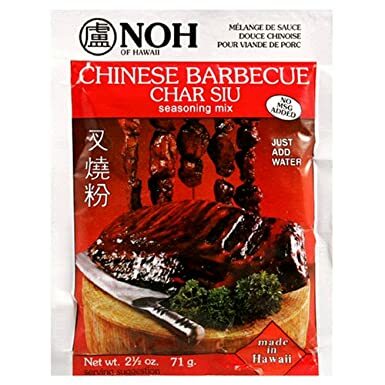 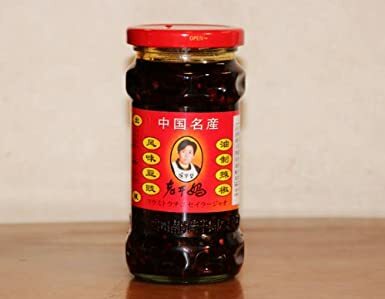 亚马逊上面现在卖的中国食品是越来越多了， 像老干妈豆豉酱Lao Gan Ma Black Bean Chilli Sauce. 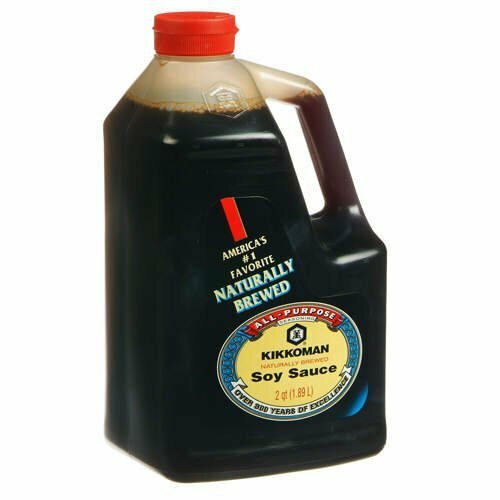 Amazon.com now you can buy a BIG Kikkoman Soy Sauce 64-Ounce (2-Quart) Bottle for only $4.99! 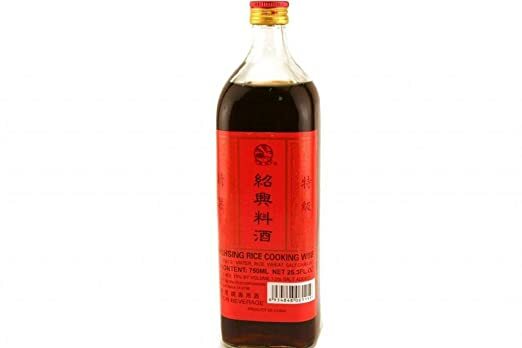 As a price comparison, Walmart has a smaller 1.25 quart bottle priced at $5.35!